Actual property may differ slightly from images. Cozy triplex apartment 50m from the ski slopes. Spa with hammam & sauna in the residence. Chalet layout excellent for our needs. Two families with 4 teenagers. Lots of showering facility. Great location. 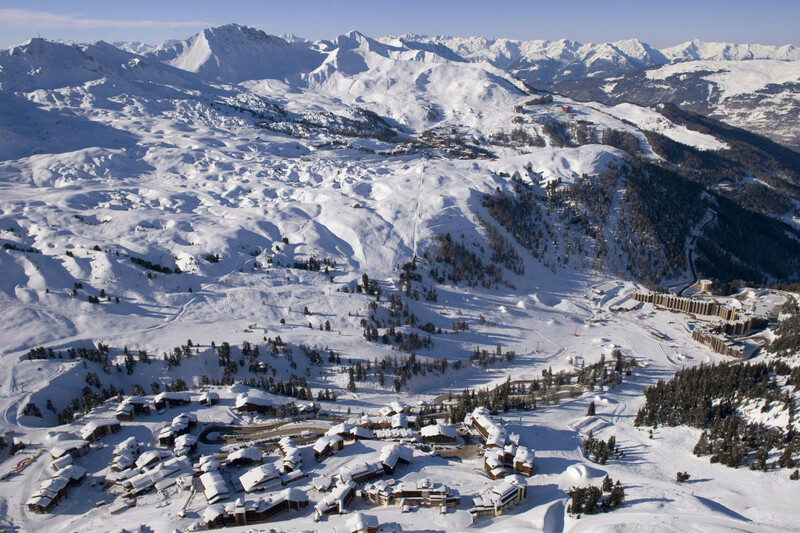 Belle plagne good when general low snowfall due to height and good maintenance of the slopes. Would definitely come back. Only negative was lack of WiFi despite the blurb suggesting we would have good Wifi. One attempt to improve access only had one day with WiFi . This could have been a big inconvenience for someone needing connection for business etc. But our friends on the other unit had perfect Wifi, no luck for us.